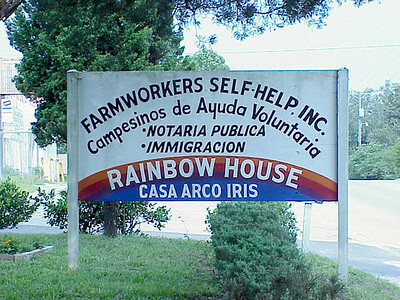 Farmworkers Self-Help, Inc., Dade City, Fla., includes a free medical clinic, day care, thrift store, job training and courses on immigration for migrant and seasonal farm workers. Margarita Romo (left), director for Farmworkers Self-Help, consults with farm workers in Dade City. 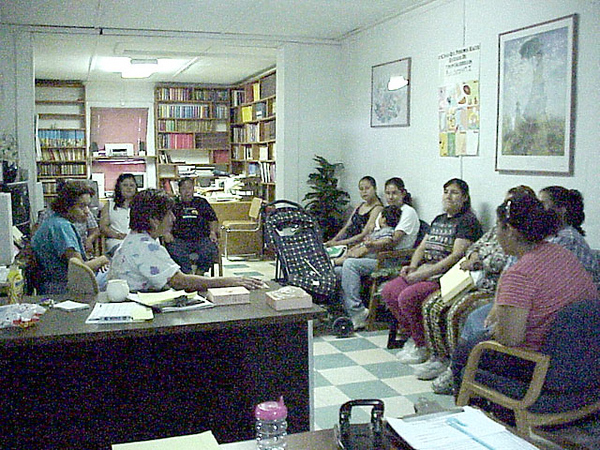 AWING (Agricultural Women Involved in New Goals) is a Farmworkers Self-Help program designed to help women create better lives for themselves through education. 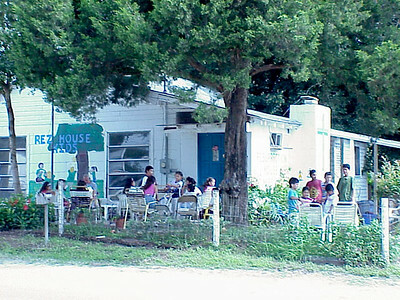 Children attend worship every Sunday morning at Farmworkers Self-Help. 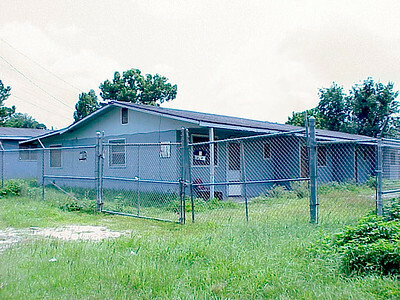 Migrant and seasonal farm workers reside in camps during harvest season.